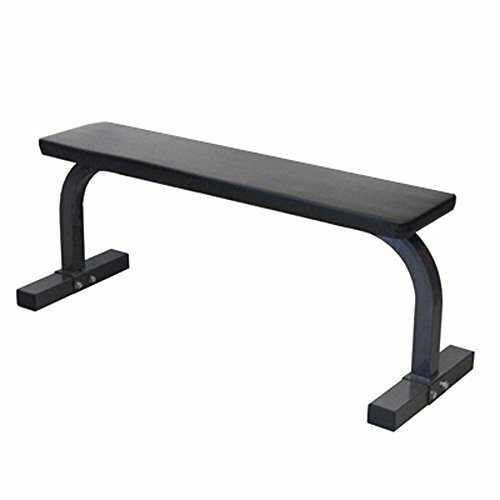 Use the bench Cap Barbell FMG-3003 Flat Bench to perform your arm, shoulder and chest exercises with dumbbells, or use the bench as support during back and ab exercises. Heavy-Duty steel construction Assembly Required. Capacity: 400 lbs. Dimensions: 46"L x 16"W x 20"H.
If you have any questions about this product by Amber Fight Gear, contact us by completing and submitting the form below. If you are looking for a specif part number, please include it with your message.